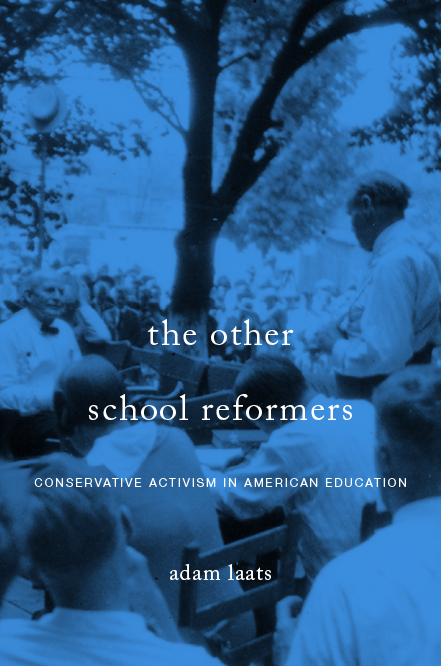 Thanks to the folks at Oxford, we have a terrific cover for my new book about the history of evangelical higher education. We had batted around a few other ideas about cover art, including artsy-fied excerpts from some of the student rulebooks. In the end, my editor thought those looked too busy and hard to read and I think she was right. Especially when I see this snazzy cover. When can you get your hands on a copy? Soon. Pre-orders are available now, and OUP promises to ship on February 1st. Great cover. Looking forward to reading it! I like it. Simple and clean but enough detail to be interesting.